We would like to start our news blog dedicated to building in wood in different countries with the Netherlands. The history if wood in the Netherlands begins long ago with wooden houses with a thatched roof. 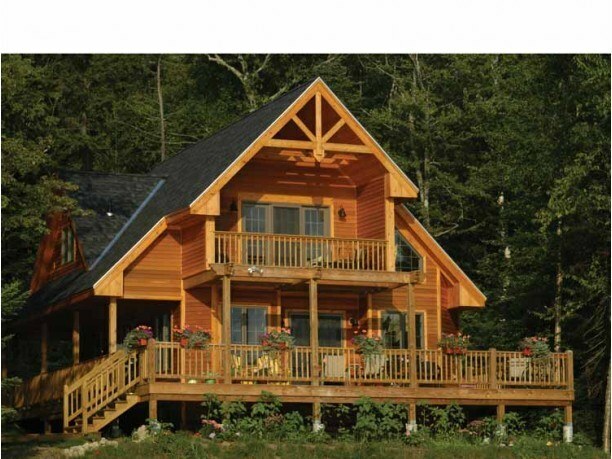 In this article we’ll try to give an overview of wood as building material with examples of wooden houses in this beautiful country. What catches attention first is of course Waterland. People here have struggled against the water for ages, because the place is situated under sea level and divided by numerous canals, ditches and trenches. They say that in 1697 the Russian Czar, Peter the Great lived here in a small wooden house and learned the skills of wood building, before he founded Petersburg. Because of this, many Russian constructions still are Dutch in origin. This small area is the only part of the country where wood remained the main building material. Waterland has a strong and ever continuing history of wooden houses. Also, here you can find so-called wooden paradise ‘Broek in Waterland’. 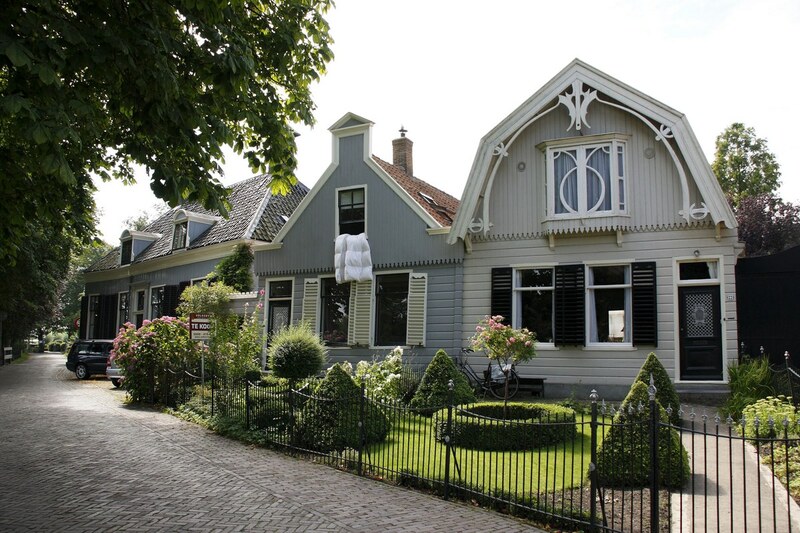 Broek in Waterland is a small village known for its lovely old-Dutch wooden houses painted in soft colours. 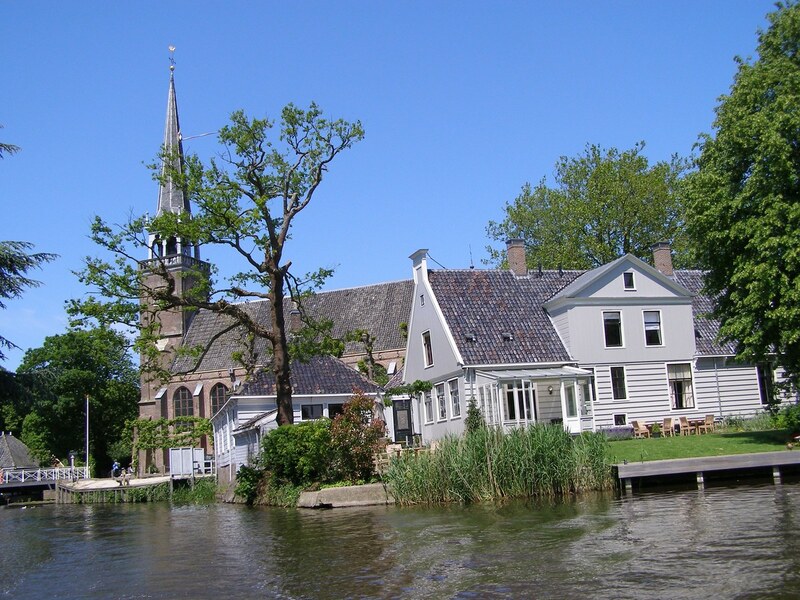 Broek in Waterland was first mentioned in the 13th century. The place consists of various small streets with detached wooden houses. The traditional house here usually consisted of only one floor due to the weak ground with a timber frame and wooden walls. One house was usually occupied by several families. The village was involved in herring fishery and maritime trade. 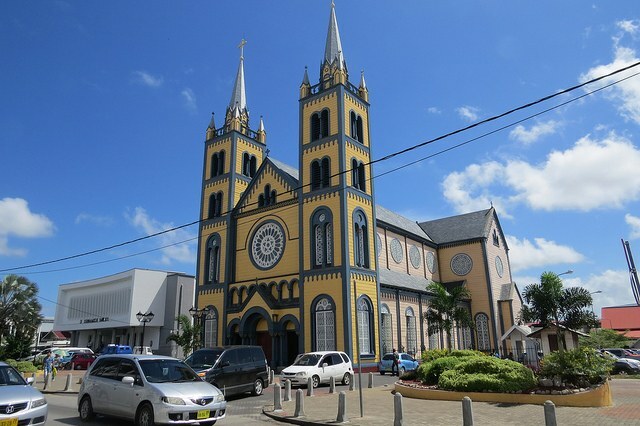 For that reason there is a church built before 1400 and dedicated to St. Nicholas, the patron saint of seafarers. The demand for completely wooden houses continued to grow. 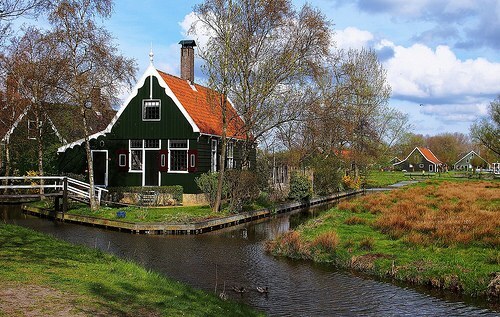 But in Netherlands there was no tradition of building in wood and wooden houses had to be imported from abroad. In the beginning of the last century about three hundred wooden houses were built all over the country, most of these houses came completely prefabricated overseas, from Scandinavian countries, Germany, Austria, England and even Canada. Unfortunately, due to limited knowledge and craftsmanship and no continuing building in wood tradition not many of them preserved in good condition and can be found nowadays countrywide. We can clearly see that this is not an important country for wooden heritage. Less than 1% of buildings in the Netherlands are completely built in wood. 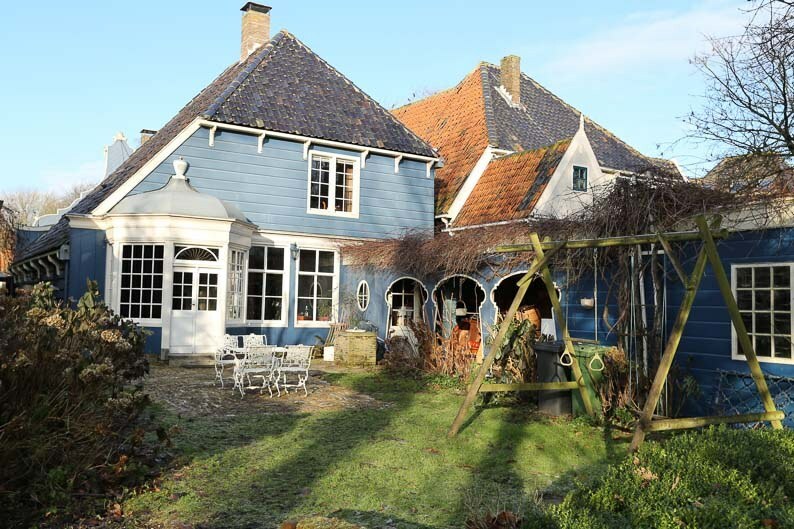 The other wooden monuments like the hundreds of prefabhouses that are listed now can hardly be seen as Dutch heritage, while they have their roots abroad. 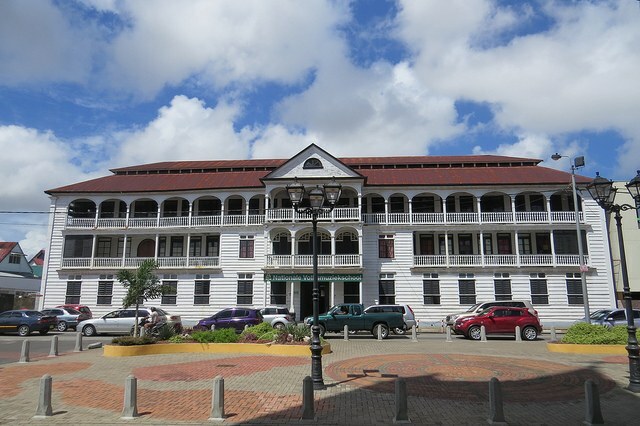 But, there is a rare example of Dutch wooden building tradition located on banks of the Suriname River in the Paramaribo District. 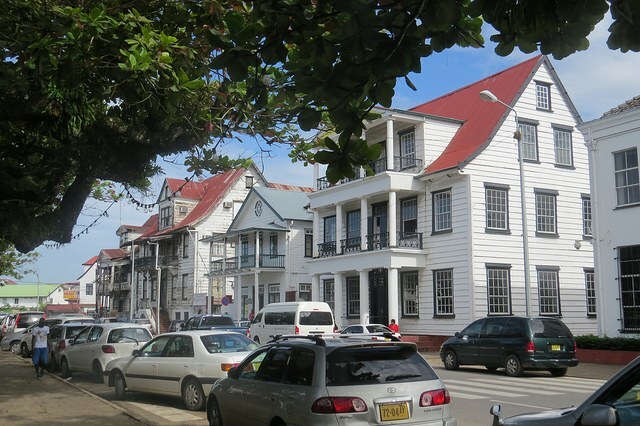 The historic inner city of Paramaribo is a complete Dutch wooden town that has been a UNESCO World Heritage Site since 2002. Here almost all buildings are wooden, even the Cathedral. Yellow and blue-grey are its colours, and it’s also made of wood. We'll continue to explore traditions of building in wood in other countries in next articles. *To see more about Archiline wooden houses visit webpage with our Projects.